Earlier this week, the National Fish and Wildlife Foundation (NFWF) announced the 2019 Request for Proposals from the Fishing for Energy Partnership. 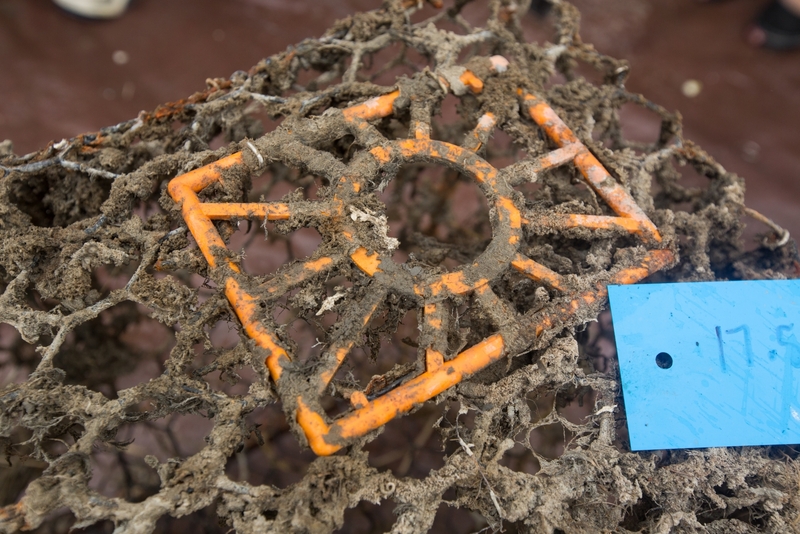 The NOAA Marine Debris Program is pleased to be part of this collaboration, along with NFWF and Covanta Energy Corporation, to support the availability of up to $1 million in grant funding to support strategies that reduce the impacts of derelict fishing gear on marine and coastal environments and navigational safety. The deadline for full proposals is Thursday, April 25, 2019. 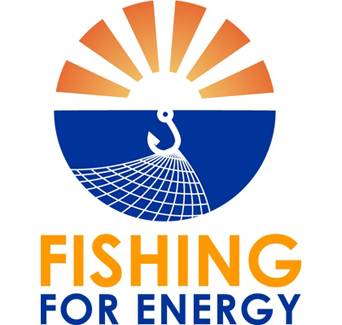 Fishing for Energy launched in 2008 as a partnership among Covanta, the NOAA Marine Debris Program, Schnitzer Steel Industries, Inc., and NFWF. Its goals are to provide a cost-free solution for fishers to dispose of old, derelict, or unusable fishing gear and to reduce the amount of derelict fishing gear in and around our coastal waterways. This competition prioritizes removal efforts and innovation in gear technology to reduce the loss of gear at sea and the impacts of lost gear on threatened and endangered marine wildlife and the habitats they depend on. Grants will target areas in U.S. coastal waters. Priority will be given to areas that have been identified in state or regional plans, such as marine debris action plans or part of species or habitat conservation plans. Priority geographic locations include, the Gulf of Maine in areas that are identified as priority for northern right whales, the Chesapeake Bay with targeted benefits to blue crab, the Puget Sound to benefit killer whales and Chinook salmon, and in Hawaii within the borders of the Papahānaumokuākea Marine National Monument.